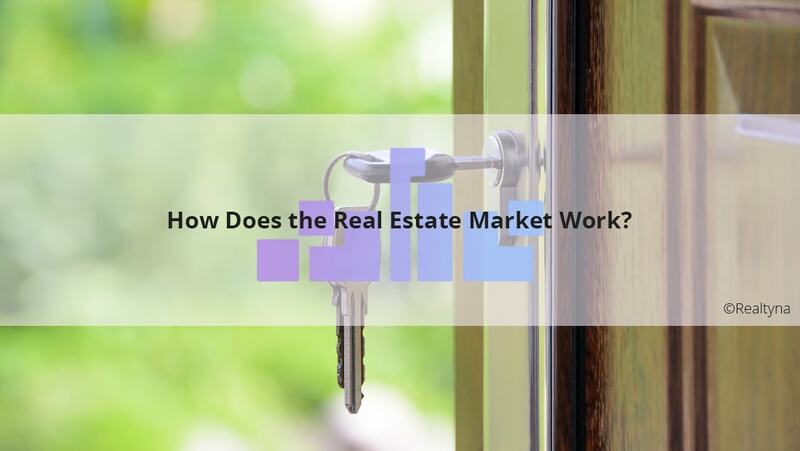 07 Sep How Does the Real Estate Market Work? 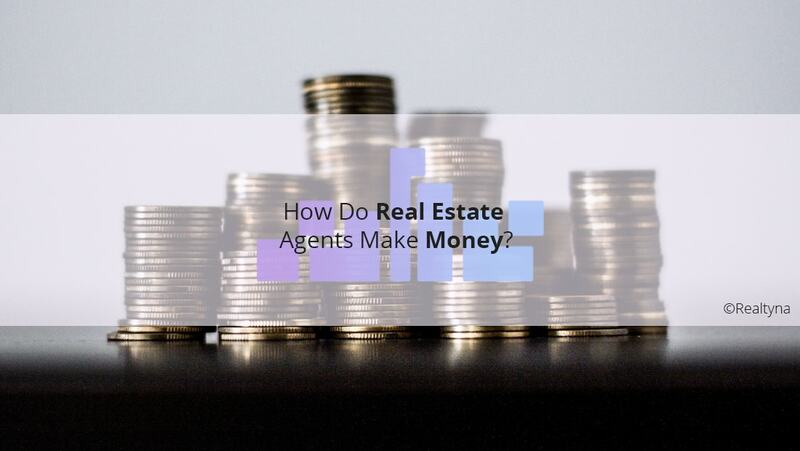 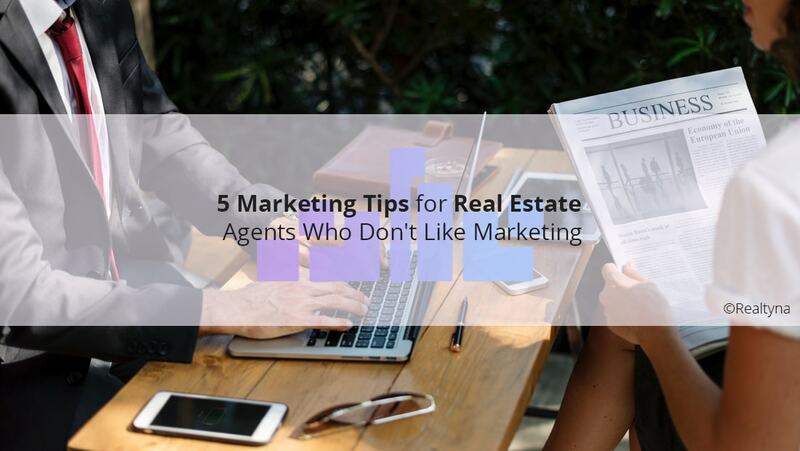 05 Sep How Do Real Estate Agents Make Money? 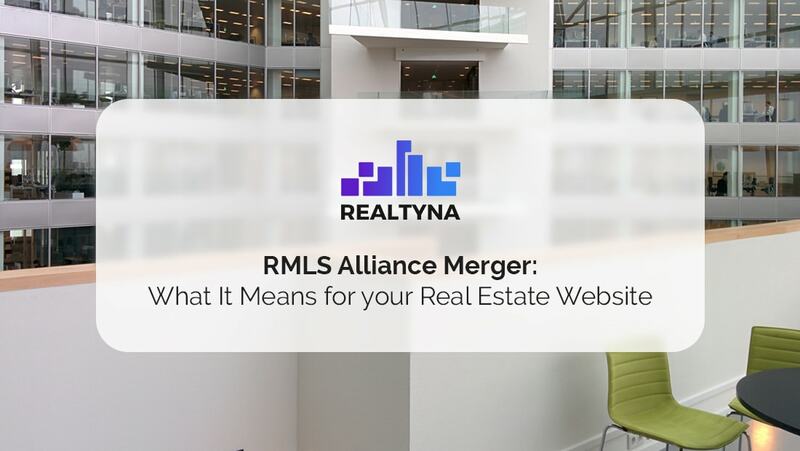 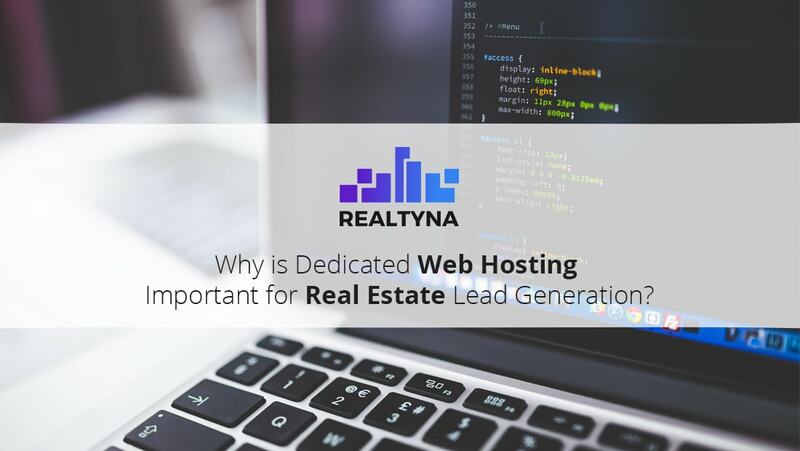 04 Sep Why is Dedicated Web Hosting Important for Real Estate Lead Generation? 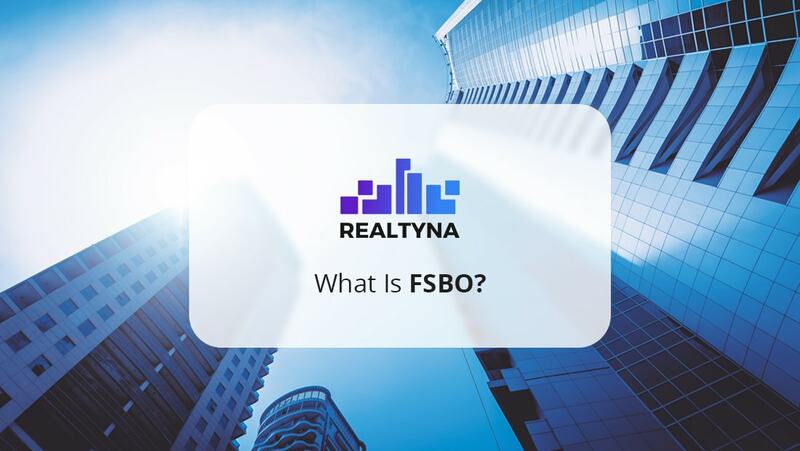 02 Sep What Is FSBO? 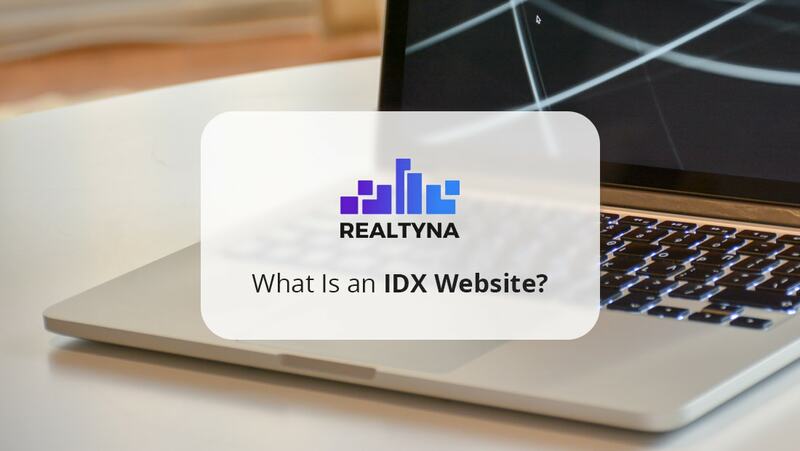 31 Aug What Is an IDX Website? 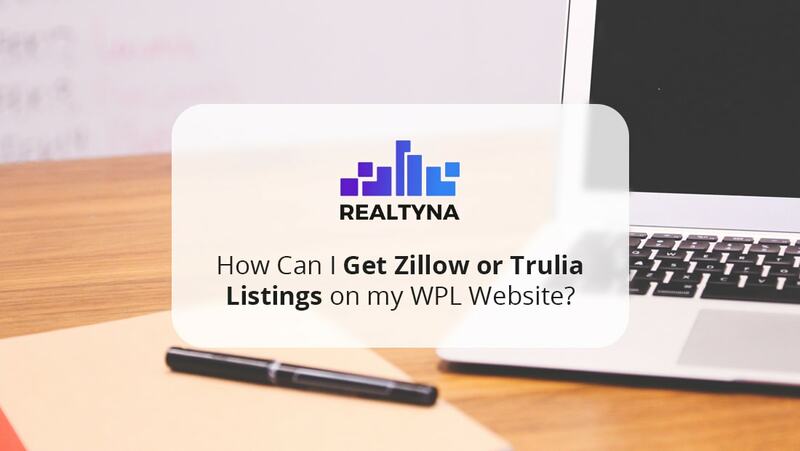 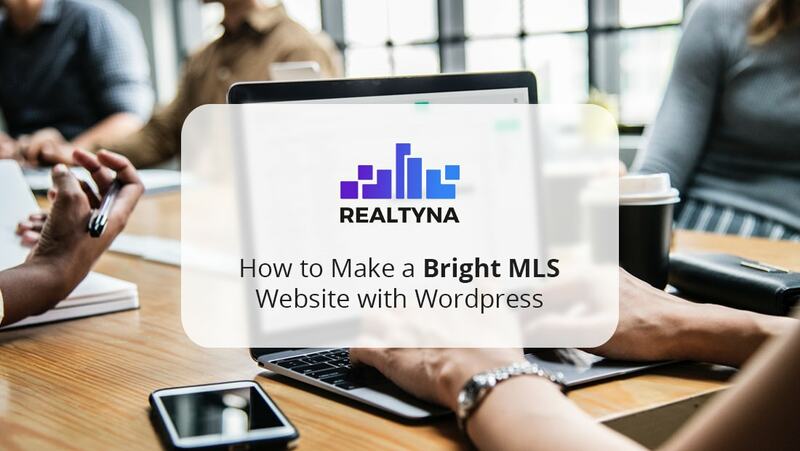 30 Aug How Can I Get Zillow or Trulia Listings on my WPL Website?